it is no wonder why people of all ages are turning to Austin as a permanent place of residence. moving to Austin is high on many people’s list these days. Condor Moving Systems is the best choice when it comes time to make the move to (or relocate from) Austin. but we make a point to only hire the most experienced and well-reputed local Austin movers – no exceptions. 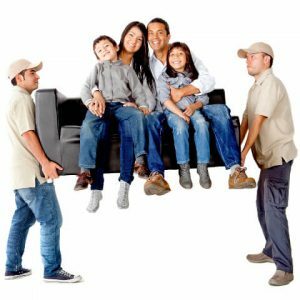 We also provide Dallas movers services. 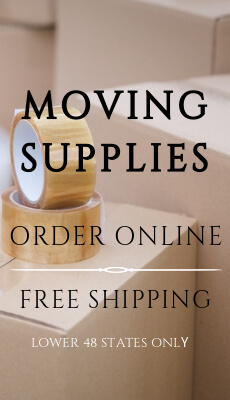 relocating to somewhere else in Texas, or long distance moving, we have all your bases covered. we will provide you with all the tools, equipment, and information you need before the big day comes. crate packing, and bulky item shipping. We also have several options if you are in need of short or long-term storage for your possessions. which is why we can proudly say our storage environment is both clean and safe. so give us a call today and let us take it from here! throughout each and every step of the move. experience with Condor Moving Systems today!